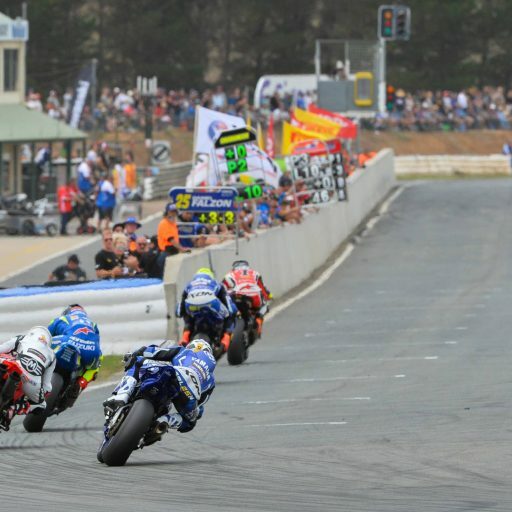 Every fortnight throughout the 2015 ASBK Championship series, we will bring you a new interview with a former Australian Champion. 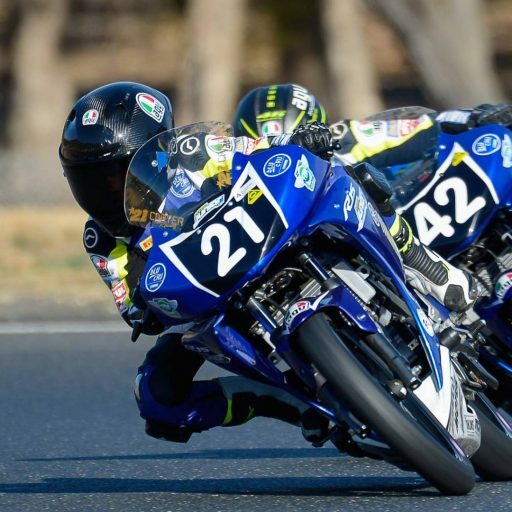 This series of interviews is to hear from those that have come through the sstem and gained ultimate success, and hear their thoughts about everything in the world of road racing. 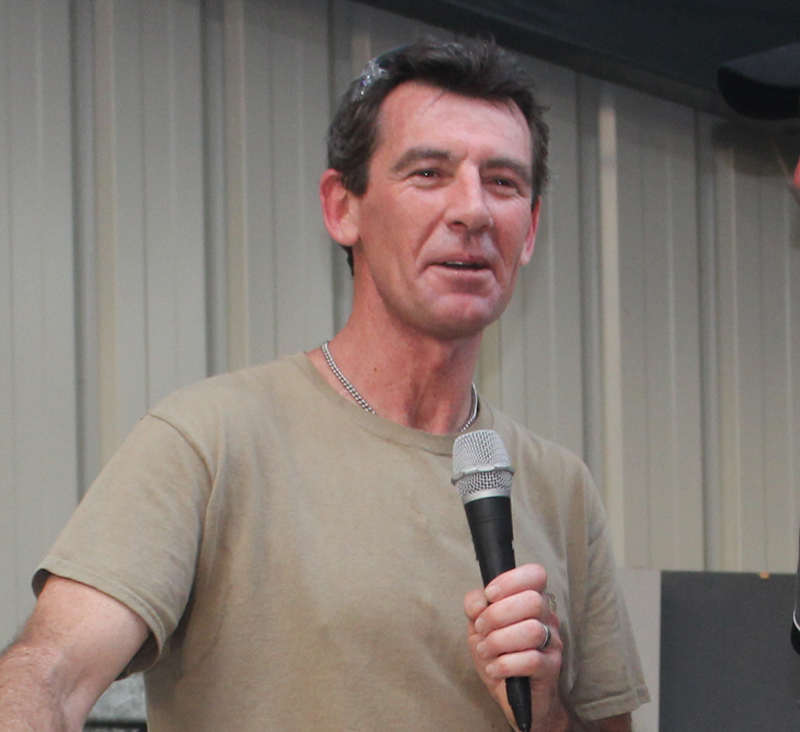 This week we spoke to 1993 ASBK champion and two-time World Superbike Champion, Troy Corser. Thanks for your time Troy. 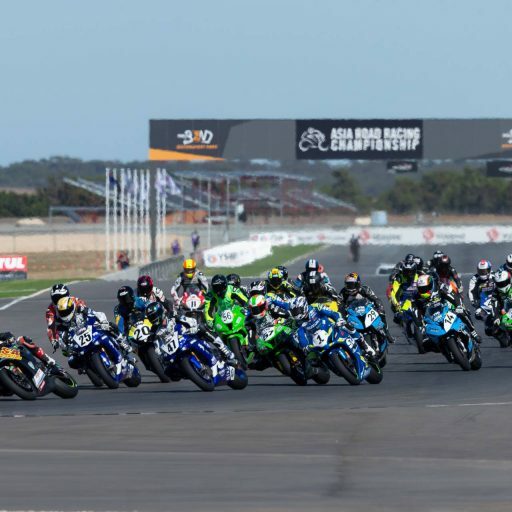 What its liking coming back to Australia and being part of an event like you were at WSBK and Round 1 of ASBK at Phillip Island? It’s always special for myself to come back and see all fans. There are people here that have been coming here for as long as I have that walk around the paddock. They’re old faces that I remember from back in the day and then at the same time it’s the kids that were kids that are almost adults now. So its nice, I always get a good feeling when I come back and a good response. 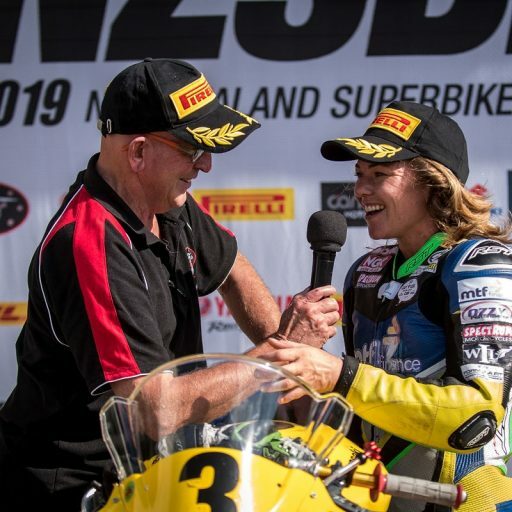 Focusing on the Australian Superbike Championship, how important was having such a series in Australia in terms of you being able to work your way through the system on that pathway to becoming a world champ? 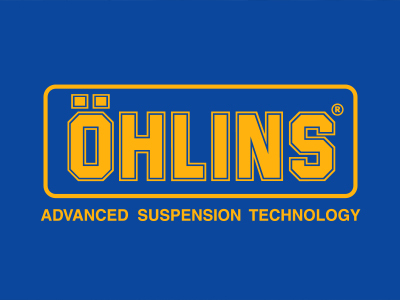 Well back in the 90’s which was in fact when I came into it, it was actually your stepping stone to get an opportunity to go into Worlds by winning the Australian Superbike Championship. I think in the last few years we have lost that stepping stone in this country which is a shame because a few Aussie riders have probably come through and missed their opportunity to get over to Europe to the Worlds. 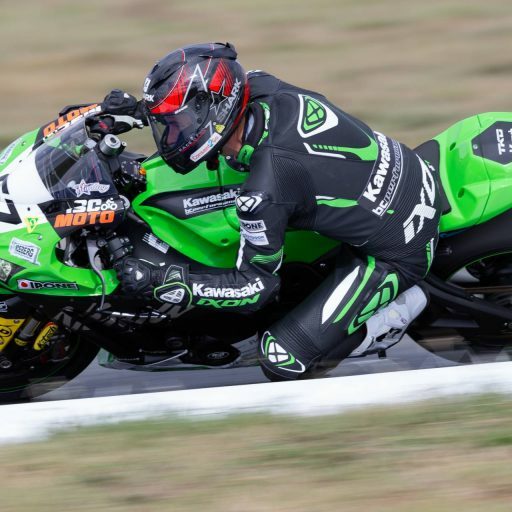 Obviously now the ASBK Championship has had a bit of a shake up and you have someone helping out in Peter Doyle who really understands racing. The rules are a bit more standardised now which makes it a bit more competitive for everybody so its on the right path. 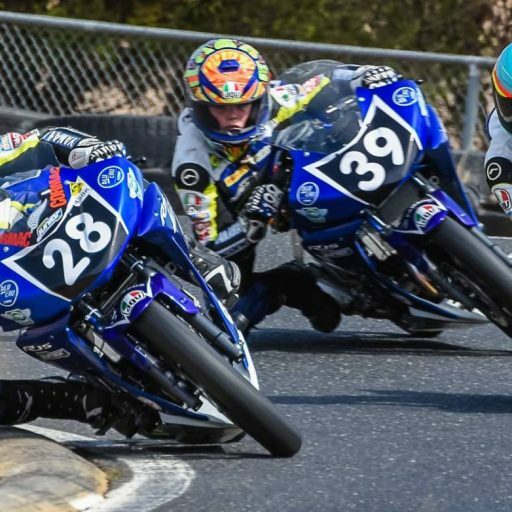 It is great to see the Australian Championship getting sponsors back in there, good grids and getting the opportunity to put on the show as well as getting television again which is a big bonus. When you walk around a racetrack and certainly when you are here in Australia people hold you in such awe. Do you feel this when you are walking around the paddock and is it part of a conscious effort to help the next generation on their paths to success? Definitely yes, even with the fans, I guess even with the other international riders, they are very respectful for what we do, so you don’t mind stopping and spending time to talk with them and meeting them. I think that’s the biggest thing, that’s why everyone enjoys it here. It’s inspirational for these young kids to come here and see us walking around and stop and have a chat to them and say g’day because I remember what it was like when I was a kid. I was down here watching Wayne Gardener and those guys run around here with GP bikes with Mick and stuff. It meant so much to be able to get a few words from those guys so I try and give the same back now. I have always tried to encourage kids to get on bikes and to ride smart. Through the 2000’s there was always special notice given to the Corser, Bayliss Aussie duo. The other Troy had a go back on the bike this year, has that made you think about things or wanting to get back out there amongst it? Itchy fingers? Yes and no. Yes because once you’re a racer you always want to get out there and race. But since I hung up my shoes from competition I do a lot of test riding for BMW’s all around Europe. I probably do more riding on bike now more than I ever did during racing in a year combined. But if I was given the same opportunity Id think I’d do it but at the same time it is actually a big step back and to do what we used to do because things have changed a lot since me and Troy were riding around. Me and Troy used to think we were pretty committed to training and stuff like that but I think if you look at what the guys do these days, we probably only did about half of what they do now. Well thanks very much for your time – we look forward to seeing you later in the year!! No worries – thanks very much!